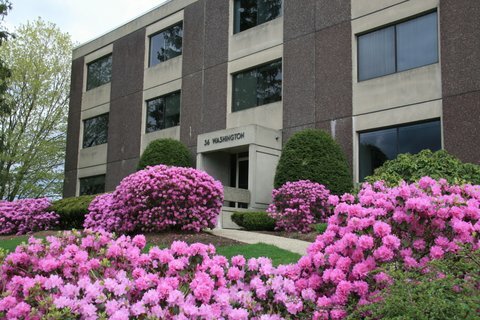 36 Washington Street, Wellesley Hills, MA | Haynes Management, Inc.
Modern, multi-tenant office building strategically situated in Wellesley Lower Falls , on the Wellesley-Newton town line. Easy access to Route 128 (I-95) and the Mass Turnpike as well as other major highways west of Boston . Cafeteria on site with common conference room. Updated interior finishes and plenty of on-site parking. Excellent corporate location offering a great working environment.